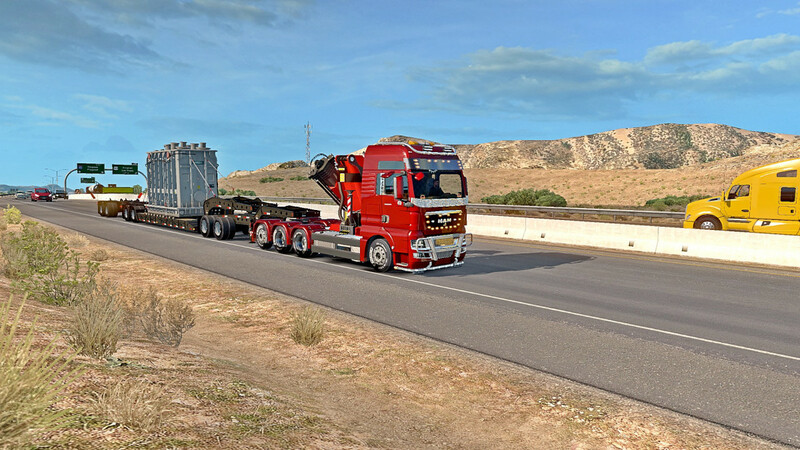 MAN TGX 2010 by XBS in ATS. 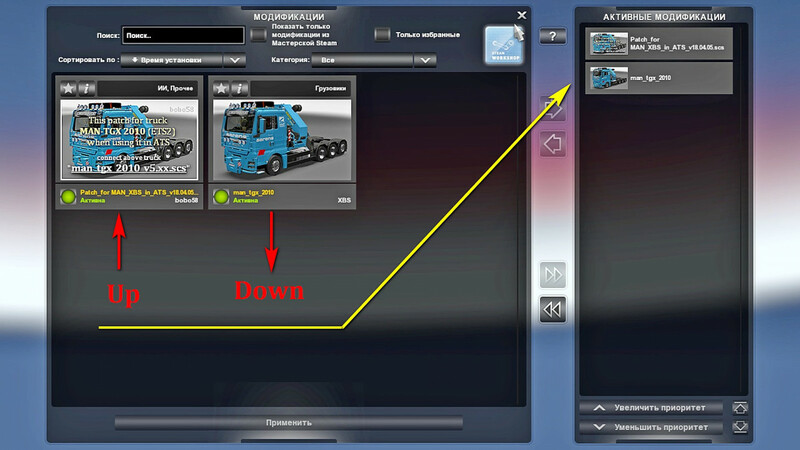 This patch allows you to use the the truck ETS2: man_tgx_2010_v5.x.scs made by XBS in ATS. 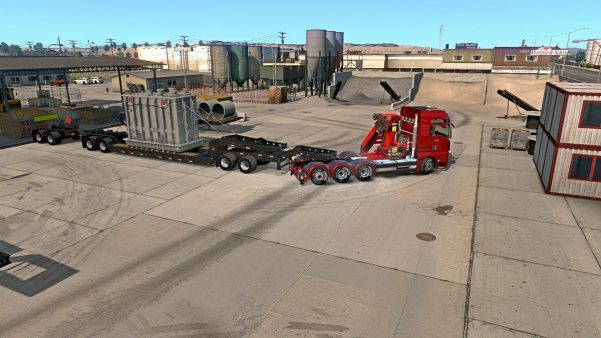 do not use. not works.